Each year PAAM mounts upwards of 6 members’ open and juried exhibitions in which participants display their work alongside some of America’s most noteworthy artists. Members’ Exhibitions at PAAM represent the work of contemporary artist-members of the Provincetown Art Association and Museum. Many of these artists live on Cape Cod either full-time or for part of the year. While the work varies greatly in media and approach, each artist-member joins a long roster of distinguished artists who have studied, taught, and exhibited at PAAM over the past 100 years. There is no submission fee for members’ exhibitions, but membership must be up to date. 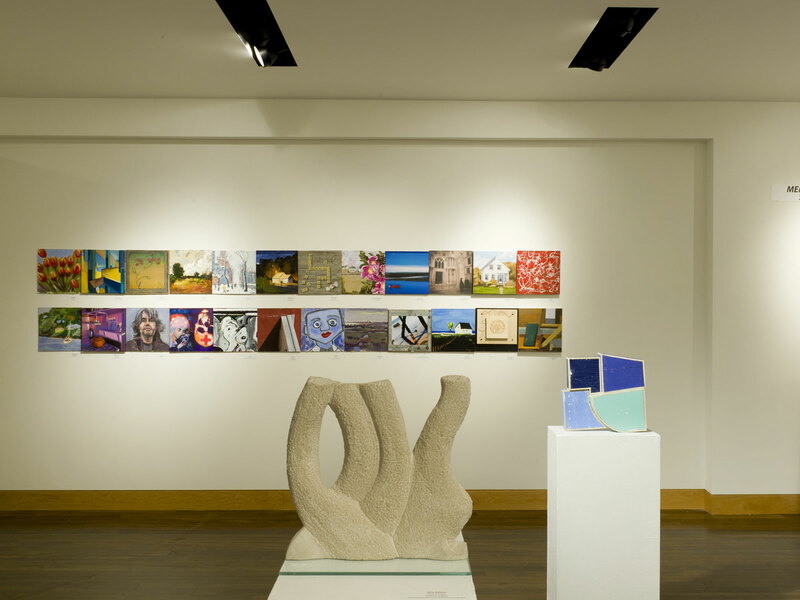 In the 1970’s, the PAAM membership voted to present “open” exhibitions, allowing any and all members to exhibit their work in PAAM’s galleries throughout the year. Members’ Open Exhibitions represent an eclectic and extensive body of work displayed in “salon” style – that is, works that are stacked and tend to blanket the walls, versus the minimalist presentation most often seen in contemporary art galleries and museums. This practice was begun in Paris, France in the 19th century, where work was hung floor to ceiling and great paintings rubbed shoulders with the work of new and evolving artists. In the past 30 years, Members’ Open Exhibitions have become integral to our exhibition schedule. We’re sure you’ll find work that engages, amuses, and provokes. In 1914, a group of visionary artists and local townspeople came together to form the Provincetown Art Association and Museum. This group recognized the need for an established arts institution on the Outer Cape. Today, PAAM continues to present juried exhibitions of artist-members’ works. Each show reflects the aesthetic judgment and curatorial eye of invited jurors. Representing perhaps the most rare category of Members’ exhibitions at PAAM, Invitationals seek to group artists and their works together by a theme or style. In general, curators conceive of the Invitational exhibitions prior to the selection of the artists; working within a theme, curators then seek artists whose work exemplifies that theme. Do you have questions about Member Exhibitions? Read this!